All you have to do is shoot me an e-mail (davidalexanderphotos@gmail.com) or give me a call (336.963.2056). I will need the file name and the size you want to order. If you can’t find the file name, paste the link from the “address bar”. 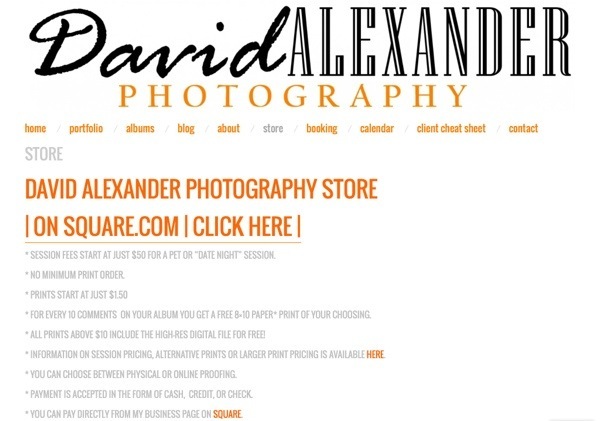 Prices are found in my square store (https://davidalexanderphotography.net/store/). You can order prints from my nature albums as well if you like! Need that picture for your wall you just can’t find anywhere? I will do my best to find you exactly what you are looking for! So just ask and see what I can do for you today!